MY KIDS WITH GRANDMA & GRANDPA. MY KIDS WITH ME. - ProudMummy.com the Web's Community for Mums. 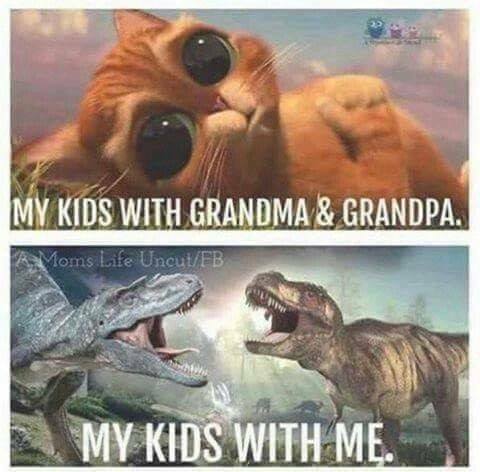 Home » Memes » Parenting » MY KIDS WITH GRANDMA & GRANDPA. MY KIDS WITH ME. MY KIDS WITH GRANDMA & GRANDPA. MY KIDS WITH ME. Matt Turrell remind you of anyone!! Evad Crocks show this to mum! My Kids!! This is Ruby Rochelle Tyson. Lol. Honor Marshman this is Cybi! Adam Donovan Justine Louise Donovan...literally! Jane Moorhouse Melanie Melo Taylor!!! Chris Page Jane Fisher Wayne Fisher!